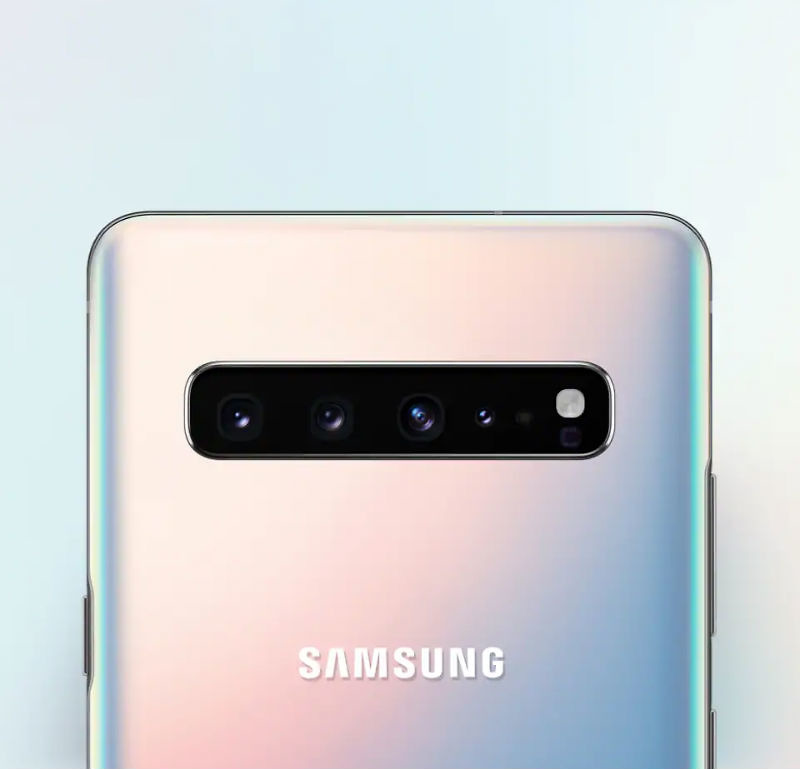 Samsung announced earlier this month that South Korea’s launch for the Galaxy S10 5G would take place on April 5. While that’s awesome, it doesn’t do us in the US any good. Today, a new report from Bloomberg states Verizon’s variant of the 5G-capable phone will be available online starting April 18 here in the US, expected to be followed by in-store availability on May 16. We must say, this is all coming together rather quickly. It was previously thought that Verizon’s 5G coverage wouldn’t go live until April 11. However, the network went live this week in limited parts of Chicago and Minneapolis. We’re already seeing speed results from 5G and things are looking groovy, though, access is extremely limited to begin with. If you don’t live in either of those areas, don’t worry, 5G is coming to additional markets this year. That’s all something to keep in mind, but if you’re big on being an early adopter, it might be hard to pass up Samsung’s first 5G smartphone.